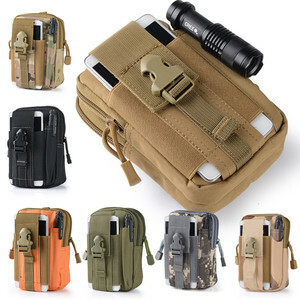 Hangzhou Hanysen Import & Export Co., Ltd.
Can carry mobiles, pens, cigarettes, wallets, carabineers and other camping items Great for outdoors, tactical sports, hiking, climbing, EDC use and etc , Specification: Item Type: Waist Packs Gender: Men, Women, Gender Style: Sport Pattern Type:Solid Size: W12 * D6 * H17.5cm(4.72*2.36*6.89inches) Weight: Approx. 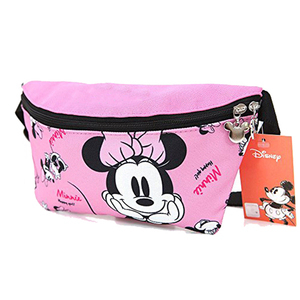 150g Suitable for: power bank , Wallet ,Mobile phone, tool, notebook, pen, key etc. Note: Only include the bag, other decorations or phone for illustration not included in the picture. 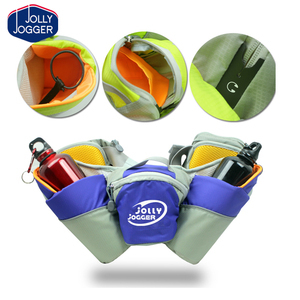 &sup2; Includes two 15 0ml BPA free leak proof water bottles , and 2 removable race bib toggles . 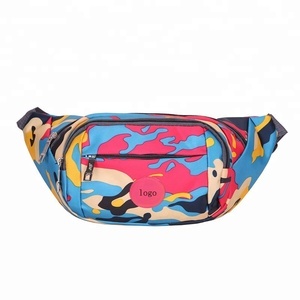 &hearts; We accept customized logo on the products or packaging. And we help to clear the customs when the goods arrive in the destination. 4.Two separate pockets for 250mL water bottle, permitting you to bring enough water for outdoor sports. 5.A hole on the front, ready for you listening to music and leaving your phone inside the pocket. If we can have a sample for running belt before big order Sure, we can provide sample for quality test. Dongguan Eztonda Outdoor Products Co., Ltd.
Q2 -Can I have my LOGO on the goods 9 - Yes, you can if more than MOQ. Q4 - Can I start with a sample order 9 - Yes, sample order to check the quality is smart. Q6 -Are you a manufactory9 - Yes, we're a factory for sports products and outdoor products . Baoding Baigou New City Mingzun Trade Co., Ltd.
we can design if you have some special requirements on product. Q:Can we have your free samples9 A:we can provide you the samples but need for you to pay the charges,as you know the sample cost is always much more expensive than mass products. Q:How to place an order to you 9how about the led time and payment terms9 A:When you accept the sample quality and product price,you can place an order to us by email. 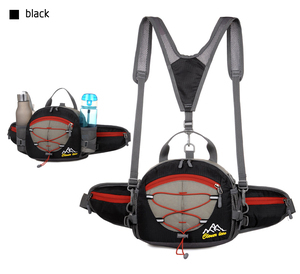 Alibaba.com offers 325 nylon running belt waist pack 2 bags products. About 70% of these are waist bags. 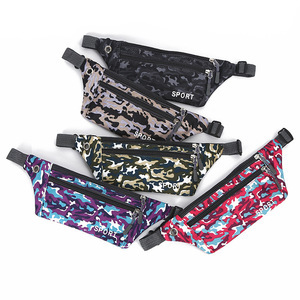 A wide variety of nylon running belt waist pack 2 bags options are available to you, such as nylon, polyester, and pu. You can also choose from women, unisex, and men. As well as from free samples. 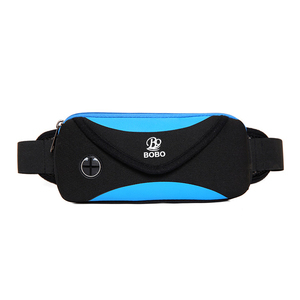 There are 251 nylon running belt waist pack 2 bags suppliers, mainly located in Asia. 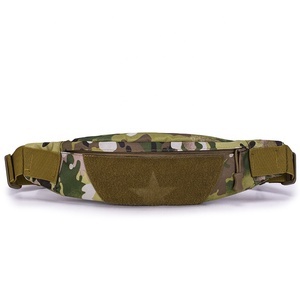 The top supplying country is China (Mainland), which supply 100% of nylon running belt waist pack 2 bags respectively. 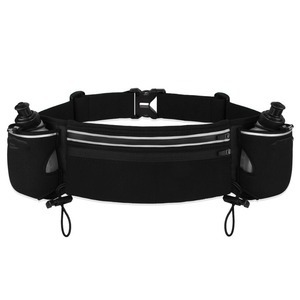 Nylon running belt waist pack 2 bags products are most popular in North America, Western Europe, and Southeast Asia. You can ensure product safety by selecting from certified suppliers, including 23 with ISO9001, 8 with ISO13485, and 6 with BSCI certification.